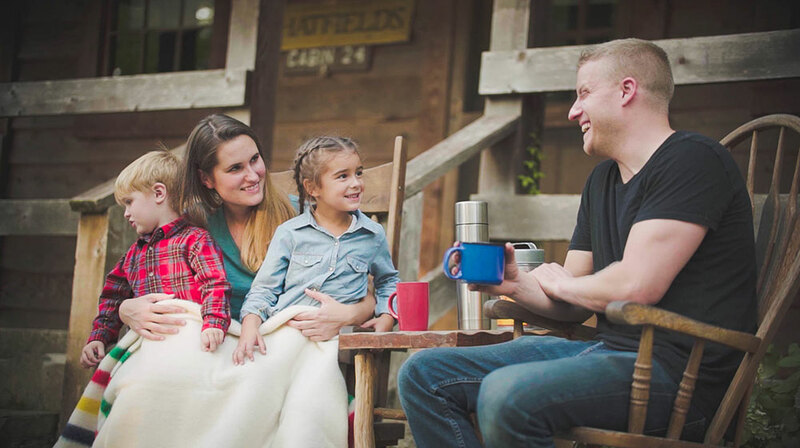 Flannels, s’mores, and the lingering smell of a campfire are just a few of our favorite things about fall! While the leaves are just starting to turn, we’re ready to pack our bags and head out for a weekend getaway in the beautiful Ozark Mountains! 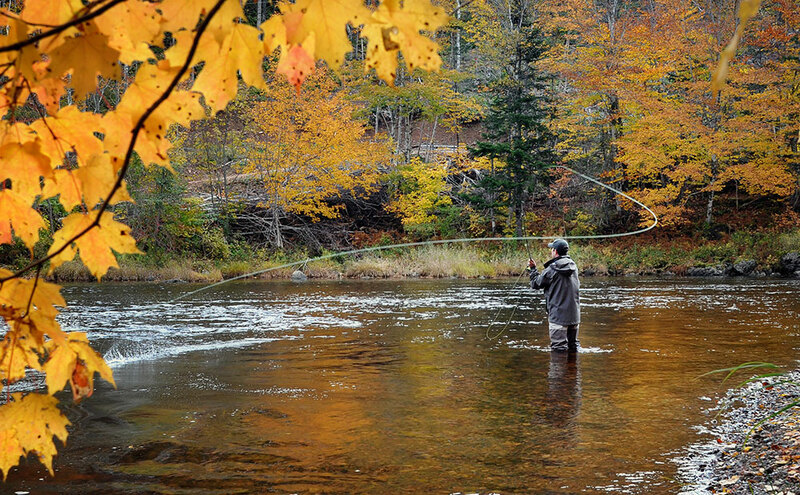 While we do, here are just a few more reasons we love camping in the fall. Life tends to get a bit crazy once fall rolls around. Going camping is the perfect way to unplug from the non-stop pattern of life. A weekend in the great outdoors, relaxing and talking to friends and family is the best way to simply slow down and enjoy the simple pleasures of life. By packing a deck of cards or some board games, it’s even easier to enjoy the company of the people you’re camping with. 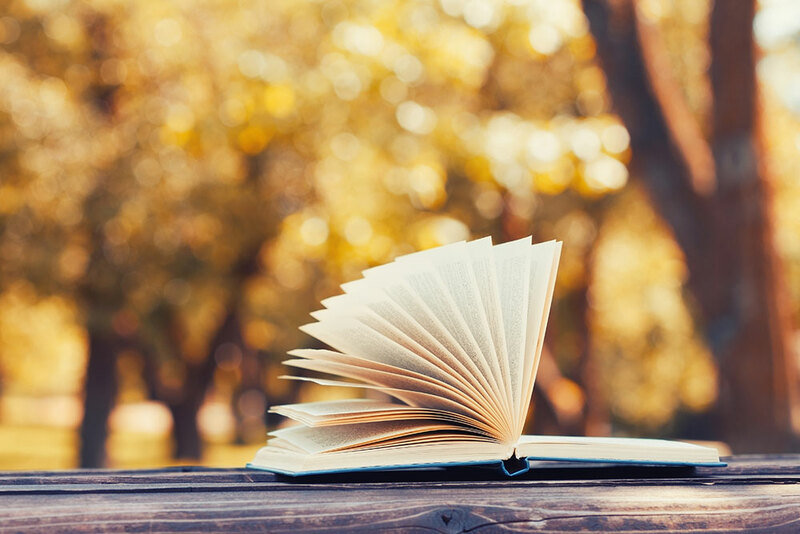 With an entire unplugged weekend ahead of you, you’ll have ample time to finally get to that book you said you were going to read this summer. Grab a blanket and cup of coffee, then settle into a rocking chair on the cabin porch and prepare to read that book from cover to cover. You’ll leave not only feeling accomplished, but ready to find another book to read. Take advantage of the great outdoors that are surrounding you in the Ozark Mountains and practice a new skill! Head to Lake Taneycomo to work on your fly fishing or hit the nearby trails and try your hand at birdwatching. No matter what your age or what your interests may be, there’s something new for everyone to learn! Whether you consider yourself a camper or not, taking the time to spend a weekend away with those closest to you helps make memories that everyone will cherish for years to come. 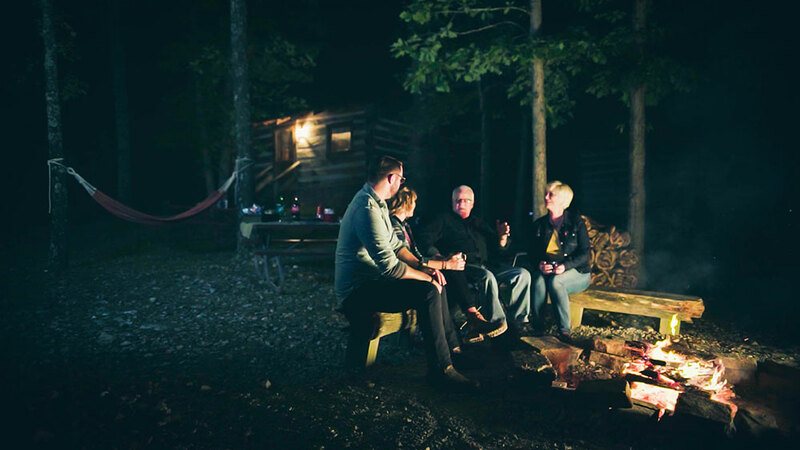 You’ll look back and be thankful for the nights spent around the campfire making s’mores, telling stories, and stargazing with the ones you love.